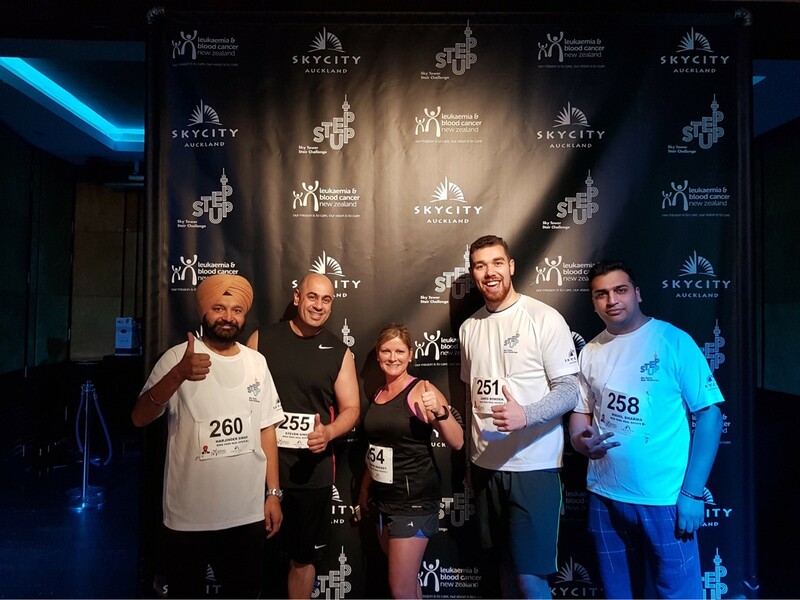 The Step Up Sky Tower Stair Challenge is a fundraising event for Leukaemia & Blood Cancer New Zealand (LBC). 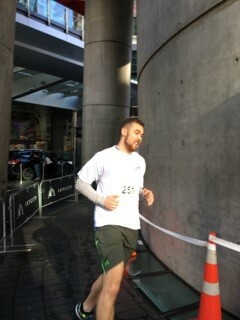 Each year business teams from around New Zealand gain sponsorship and run up the 1,103 steps of the Sky Tower. 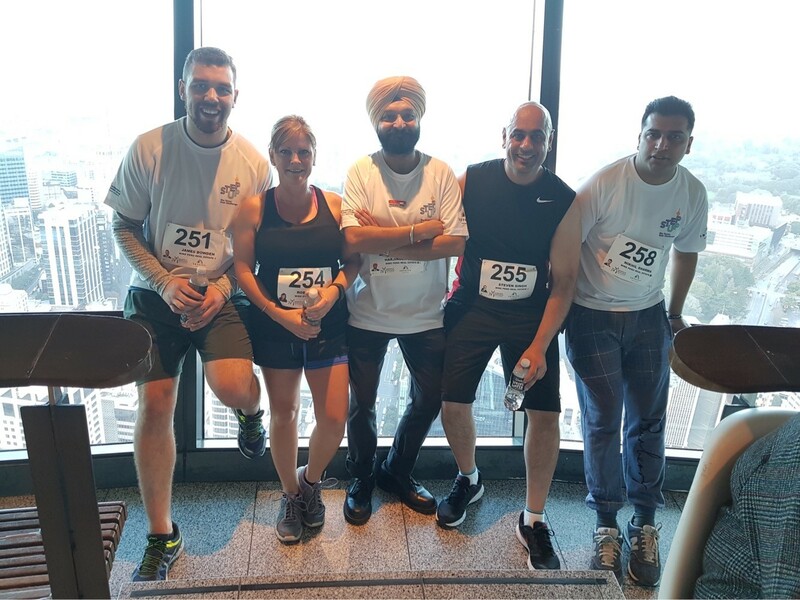 The Step Up Sky Tower Stair Challenge is a fun way to bond with your workmates and the Mike Pero Team had a great time competing in this event. Keep an eye out on their website so you can join in the fun for the 2018 challenge.